If you enjoy challenging yourself with longer runs, then you need a shoe that will help dampen some of the impact and keep you feeling fresh for longer. With the ON Cloudace Running Shoe’s you’ll get that much-needed advantage, and then some. 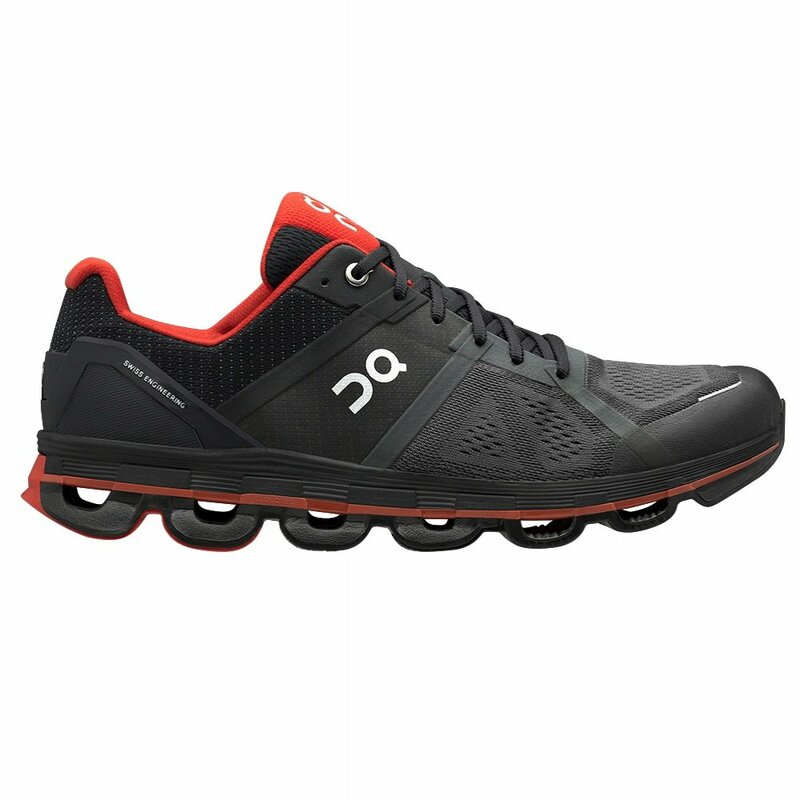 These running shoes are designed with an extra-wide Speedboard that helps to keep your foot stable in your stride, while also giving you some added spring. The comfortable sock liner is made with compression EVA and memory foam for a soft feel mile after mile. The ON Cloudace is also made from quality mesh that helps ventilate and keep your feet cool.